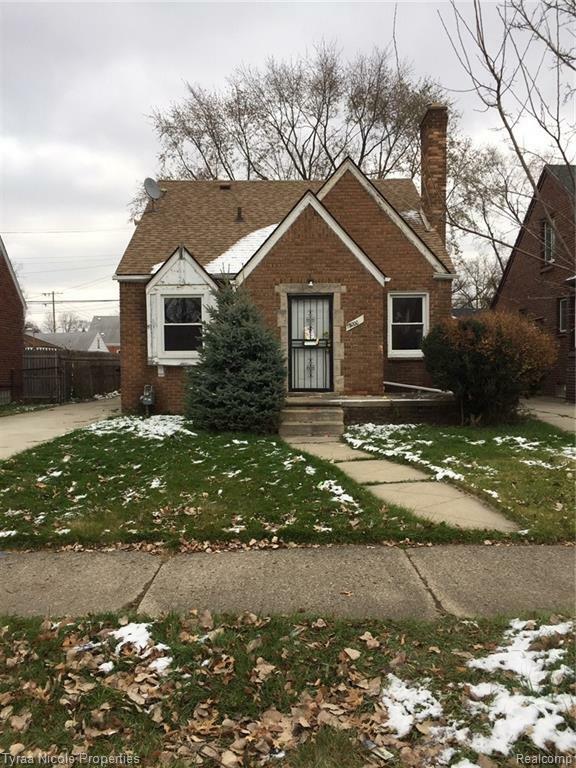 Looks can be deceiving but this brick bungalow on Detroit's west side offers 5 bedrooms, 2 full baths, and 1 car garage. Home needs light work but nothing major. All repairs can be done in 4-5 days and cost would be minimal. Come check it out and submit your offer today! ***This property is currently pending. However, the contract allows the seller to continue to show and accept back up offers. If needed next offer will be entertained on 4/9/2019.